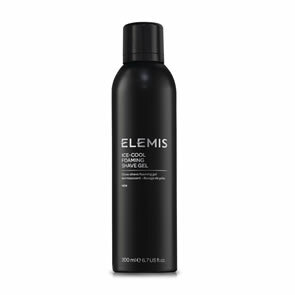 Elemis Smart Cleanse Micellar Water effectively cleanses the skin, removing make-up and the daily build-up of skin pollutants. 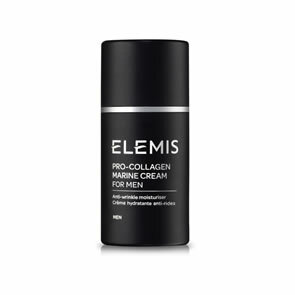 Cleansing micelles, attracting both water and oil-based grime are enhanced with a complex of natural surfactants derived from Apple amino acid, Rosehip Seed oil and Indian Soapnut to lift impurities from the skin. 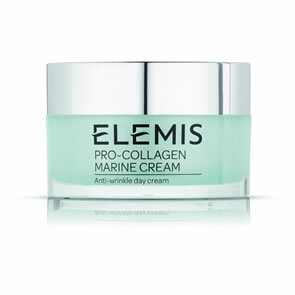 Infused with organic English Rose water and soothing anti-oxidant rich Chamomile, skin is gently cleansed, whilst the natural moisture barrier is maintained. Reveal a clear, radiant complexion. gently wipe over eyes and face. 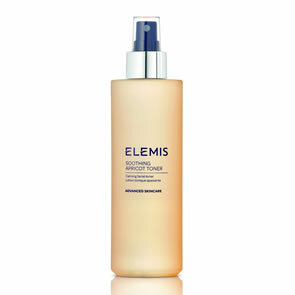 For best results follow with your preferred ELEMIS Toner. Micelles: Micelles are a cluster of molecules that have hydrophilic heads (water-loving) and hydrophobic tails (water-hating). When applied to the skin, the micelle opens up. The hydrophobic tails attract oil-based dirt and the hydrophilic heads attract water-based dirt. 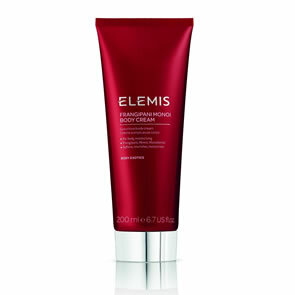 All grime is removed, leaving the skin deeply cleansed without any dryness, irritation or the need to rinse. 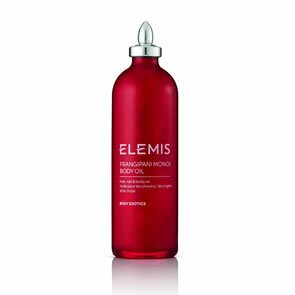 Organic English Rose water: Planted for ELEMIS and hand-picked between the months of June and August when at their most aromatic. 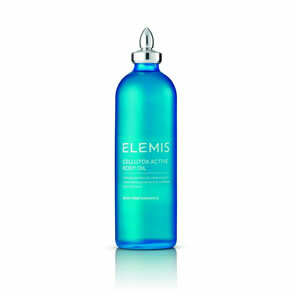 Lends a delicate scent to the fragrance-free Micellar Water leaving skin feeling refreshed. Chamomile extract: Chamomile extract has anti-inflammatory and anti-oxidant benefits, helping to rejuvenate skin cells and address cellular damage that has already occurred. 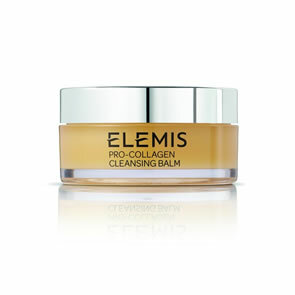 Cares for and soothes the skin. Complex of surfactants: Naturally derived surfactants, Apple amino acid, Rosehip Seed oil and Indian Soapnut gently cleanse the skin. Indian Soapnut, rich in natural saponins, cleanses without stripping the skin of its protective oils, maintaining the skin’s natural barrier.